it's summer in Arizona). 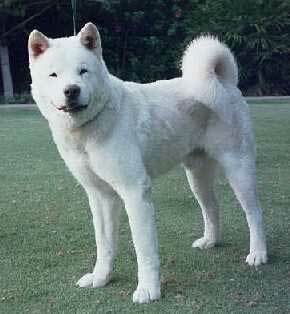 His father, Sam, is also OFA "Excellent", he's nearly 12 years old, in excellent health, and has wonderful temperament. 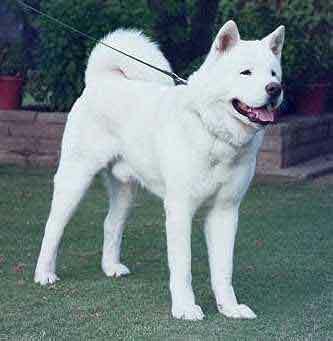 Several dogs related to Kuma are OFA "Excellent" and are known for good temperament.